Uncertain demand: many maintenance activities are performed ‘on-condition’, which leads to reactive, short-term planning only. Part demand: a combination of stochastic (uncertain demand) and deterministic, which means a single pool at a location must support these two demands. 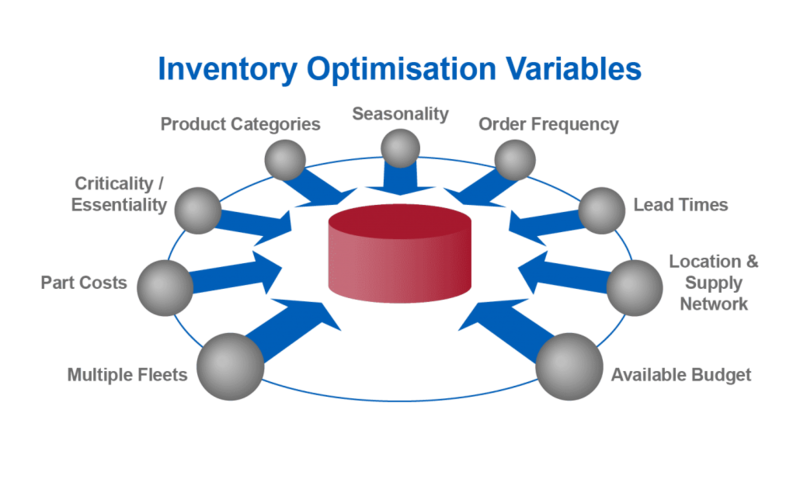 Infrequent demand: many components can have a demand of 1 or less per annum (10 demands per annum represents a medium to high demand profile). 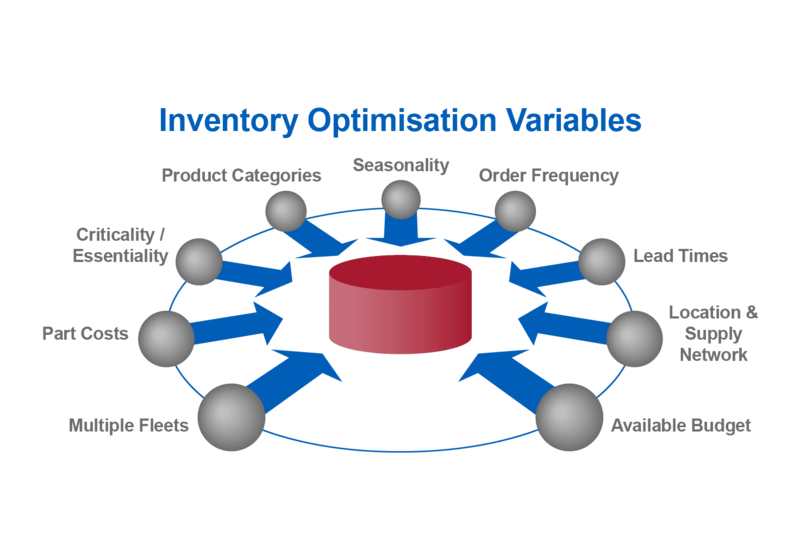 In order to meet service levels, an organisation’s inventory plan needs to find the balance between investment and spare parts availability. 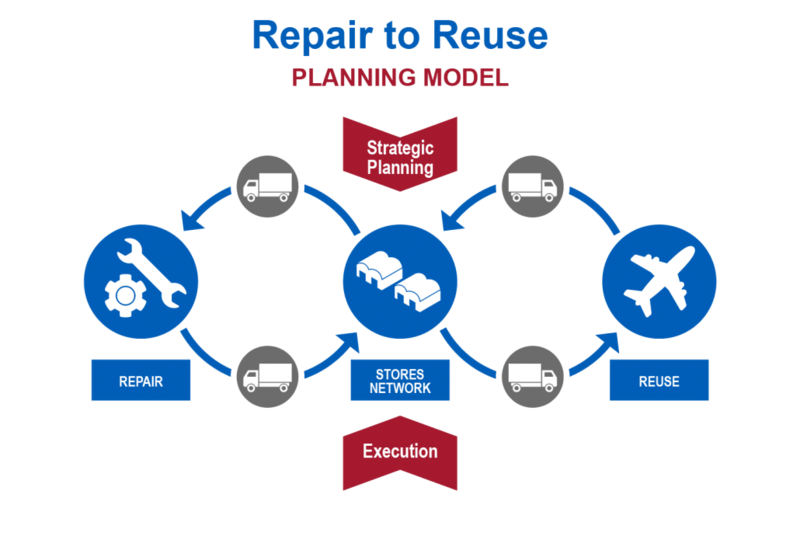 The “Repair to Reuse” inventory planning model contains the analytical sophistication required to address the uncertainty of demand, scale and complexity surrounding MRO inventory, enabling airlines and MROs to target optimal float levels to deliver service level and investment KPIs. The “Repair to Reuse” approach differs significant from the purchase-and-distribute decisions within the manufacturing “Purchase to Consume” model. While purchasing might be a consequence of the decision-making process for the airline industry, it should be the last action considered.